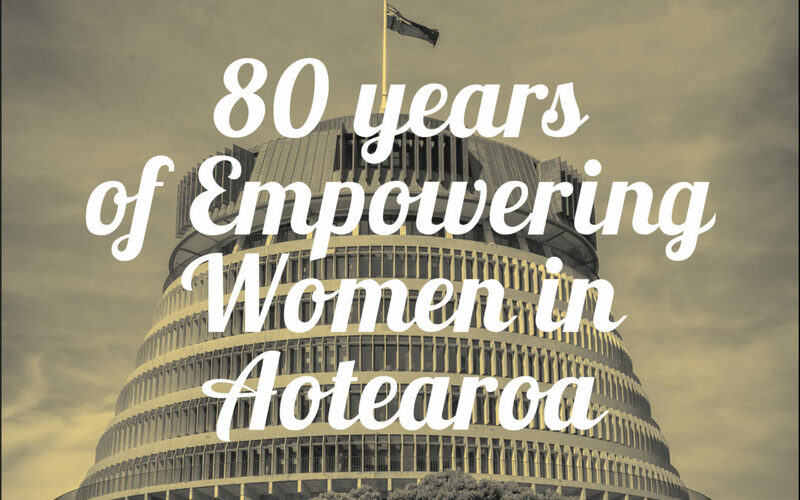 Over the weekend of 5 -7th April 2019, BPW Members from all over New Zealand and distinguished International Members attended the BPW NZ 55th National Conference in Wellington. Attendees were treated to a fantastic array of speakers including a panel discussion titled “Empowering present and future leaders in New Zealand” moderated by D Gill Greer (CE of NZORD and formal CE of National Council of Women) and discussed by Poto Williams (MP for Christchurch East), Sarah Leberman (Co-founder and Co-Chair of Women in Sport Aoetearoa, and Jo Hayes (MP for Christchurch East). The awards dinner held at Wharewaka Function Centre with key note speaker Hon. Tracey Martin, was the perfect way to celebrate a year of accomplishments by many of the clubs in New Zealand. Saturday sessions were opened to the public and it was great to see some new faces in the mix. – Assessing barriers to gender equality with a multi-sector approach. BPW NZ were delighted to host International President, Dr Amany Asfour, 1st Vice President Membership, Susan Jones, BPW UN Delegate Catherine Boshart and Asia Pacific Regional Coordinator Dr Narudee Kiengsiri for the weekend.